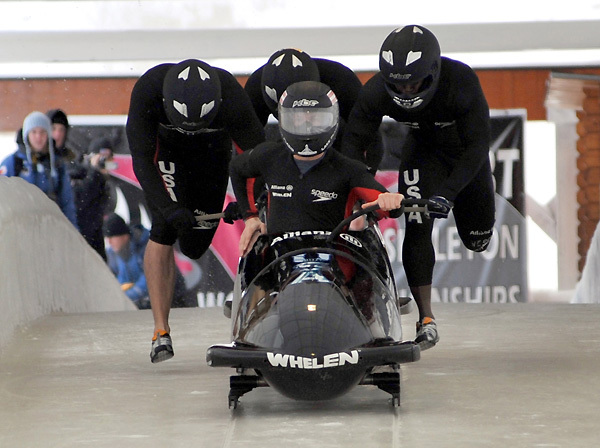 It is uncommon for bobsleds to be turned upside down over the finishing line but it has happened on a few rare occasions. The rules state that the team’s run still qualifies as long as all of the crew are still inside the bobsled when they are upside down. If any of the crew are thrown away from the bobsled, the team is disqualified. The team that competes first gains advantage over the other teams in the event that the competition is too close to call. The reason why first competitors gain the advantage is that later runners gain more friction off the ice because of scratches from all of the other runners. Winning is not always as clear as just getting over the finishing line. 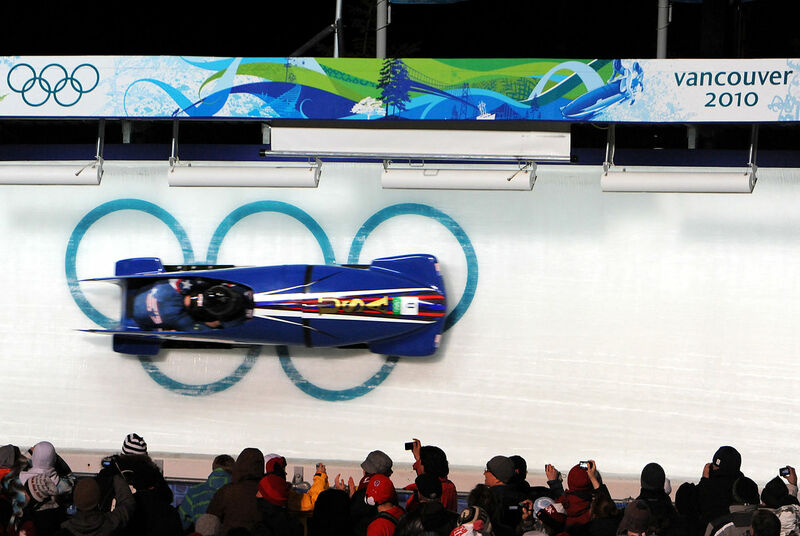 Bobsledding is extremely fast and there are situations when accidents happen, even over the finishing line. If an event is too close to call, the early runners are given advantage over the other competitors.